How much is Vinnie Johnson Worth? 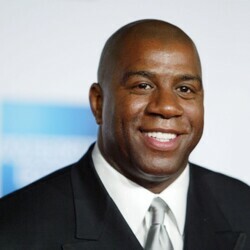 Vinnie Johnson net worth: Vinnie is a former professional basketball player who has a net worth of $400 million. 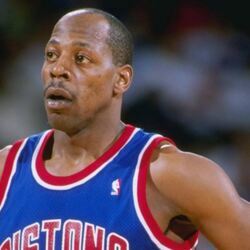 Vinnie Johnson was born in Brooklyn, New York, in 1956 and played college basketball at Baylor University for two seasons. He became one of the best scorers in school history and was named to two All-America teams. The Seattle SuperSonics chose Johnson with the seventh overall pick in the 1979 NBA Draft. He played for the team until 1981 when he was traded to the Pistons. 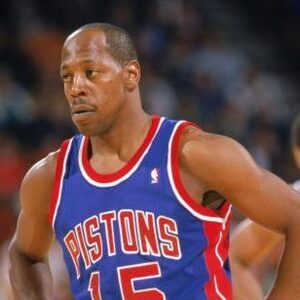 Johnson won two championships during his decade in Detroit, and the Pistons have since retired his number-15 jersey. He ended his career in 1992 after a season with the San Antonio Spurs. Johnson left the NBA with 11,825 career points and more than three thousand assists and rebounds. Known as "The Microwave" for his ability to get hot quickly, the shooting guard worked as a radio analyst for the Pistons until 2001. The Piston Group: After retiring from the NBA, Vinnie founded Piston automotive. The company soon grew into one of the largest auto parts suppliers in America. Today Vinnie serves as Chairman and CEO. The company employs more than 200 people and generates more than $2 billion per year in revenue. Under Vinnie's leadership, the company grew from $500 million in revenue in 2012 to being on pace to top $3 billion in the near future. 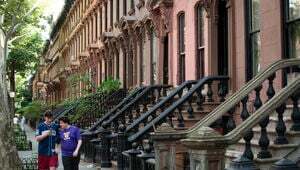 The company is one of the world's largest minority-owned businesses.